Age-related macular degeneration (AMD) is a potential consequence of getting older, especially for people who live in the United States. It's estimated that 12% of people who are 80s years old or older suffer from AMD. Thankfully we are able to diagnose and treat many retinal conditions such as AMD. Let's take a moment to consider the basics of this condition and note the early signs, symptoms, and risk factors associated with this type of vision loss. The macula is the central portion of the retina. As the macula breaks down, patients will notice serious impairment of their central vision. The issue can make simple, everyday tasks far more difficult. The condition tends to affect both eyes, though the rate of deterioration can vary between eyes. Dry AMD – Cases of AMD start as dry AMD. This type of AMD covers 80% to 90% of people who suffer from the condition. Wet AMD – Wet AMD is more advanced and much rarer. 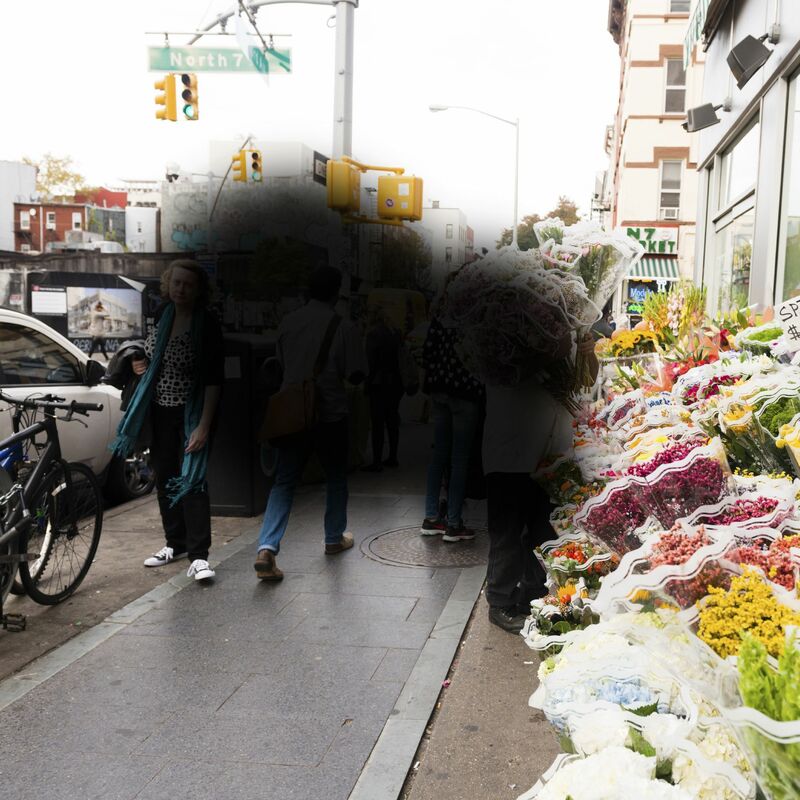 Only 10% to 20% of people who suffer from AMD, but those who develop this condition experience severe loss of vision. Certain health and medical conditions can potentially make AMD more likely. Here are some common risk factors for developing this condition. It's important to consider overall wellness with regard to the development of AMD. One of the ideal ways to prevent AMD or reduce its severity is to avoid smoking and tobacco products, eat a healthy and well-balanced diet, exercise regularly, and wear sunglasses and a hat with a brim when out in the sun. If I Notice Symptoms, When Should I See My Doctor? Ideally you should see your doctor as soon as you notice significant changes to your vision. This is particularly true if you are over 50 years old and have a family history of AMD. Early detection can treatment can prevent more serious vision loss down the road. With AMD, treatments tend to focus on slowing the rate of vision loss and preserving as much good central vision as possible. The first line of treatment will typically involve lifestyle improvements, such as better diet and more physical activity to improve general wellness. Vitamins or food supplements may be considered as well. For wet AMD, medications may be prescribed to prevent the development of abnormal blood vessels in the eyes. Laser surgery and therapies may be considered to limit the damage done by these blood vessels. For more information about age-related macular degeneration (AMD) and other kinds of retinal conditions and disorders, be sure to contact our team of advanced retina specialists today. The team at Retina Associates will work closely with you to ensure great vision that lasts.